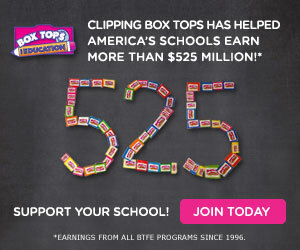 Sign up for Box Tops For Education and support your school – They also give free monthly samples! Choose a school to support and your school will earn your Box Tops earnings. Enter your school’s zip code to get started. Another great thing about Box Tops is that each month, they have a new sample you can request. 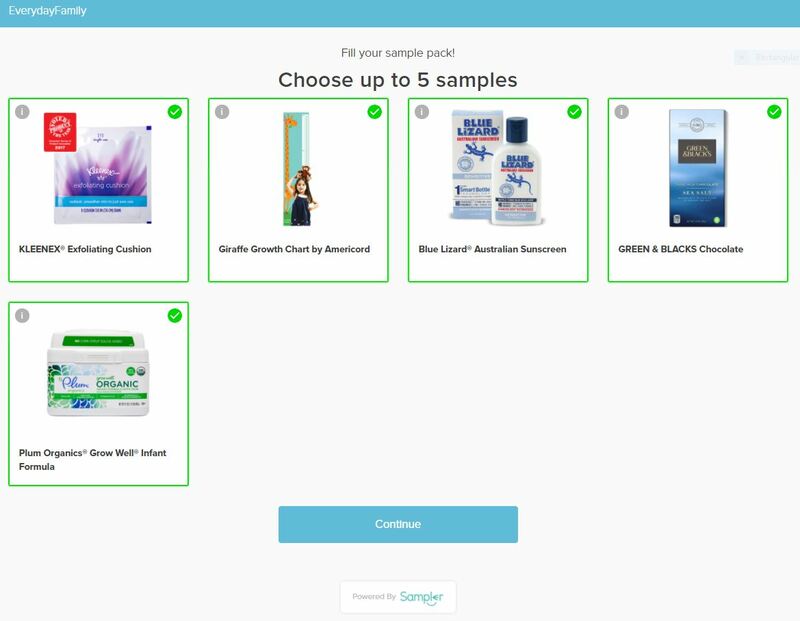 In order to be eligible for the sample, you must be a member and be a member before the sample comes available! Click image above to sign up! Also, if you haven’t noticed our new offers and deals widget, check it out! Stop by often if you missed a post or if there are any deals you find that I didn’t get a chance to post! Don’t forget I also have a printable coupon widget too! 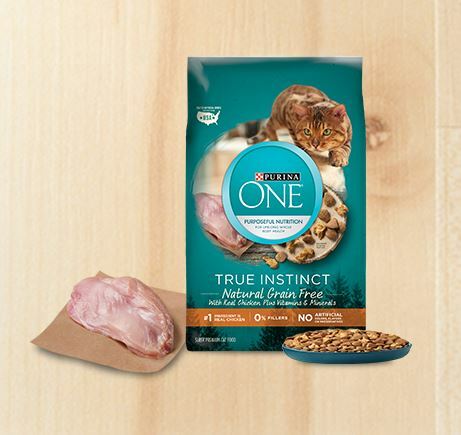 They are both always updated to the current coupons, deals and offers! Widgets have been removed temporarily for a short period.